Hi everyone, this is it – the 300th episode of the podcast. This is a landmark episode. I’ve been doing this podcast now for 6.5 years. If you value my work and if you feel like I’ve helped you or at least entertained you with these free podcast episodes, then please consider supporting me and my podcast by giving me a donation. It’s very easy to do – just find one of the yellow “donate” buttons on my website. It’s all done through PayPal which is probably the world’s most popular online payment method. 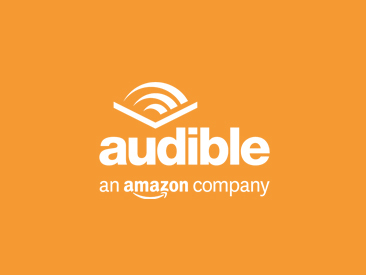 You can choose any amount you think my podcast is worth – it’s completely up to you. Also, there’s no obligation to do it at all if you don’t feel like it. But if you do contribute a donation, that’s going to help me continue this podcast and help me to record another 300 episodes in the future, and it is probably the most sincere way for you to say thanks for the episodes! Now let’s get started! 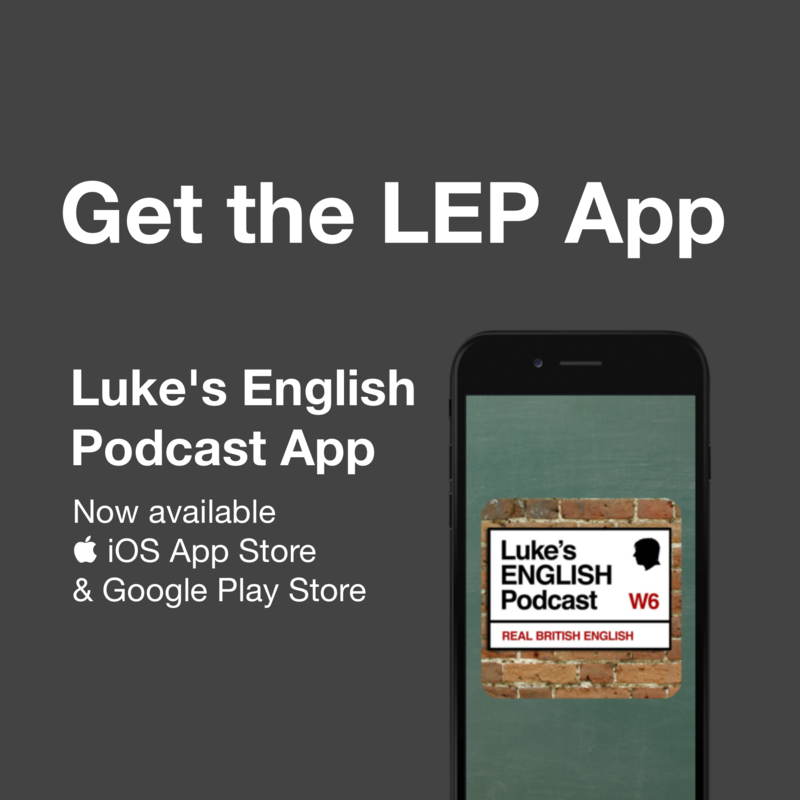 It’s here – 300 episodes of Luke’s English Podcast. In this episode I’m just going to mess around a bit, talk about some stuff that comes into my head and generally enjoy the moment of having recorded my 300th episode. I’m going to talk a little bit about the significance of the number 300 in history, because obviously this is a deeply significant moment which no doubt resonates through time, across the ages, as the stars align and the universe is united in one moment of peace and tranquility. So, we’ll do that, which should be nice. We will also be taking a little trip down memory lane as we remember some of the moments and some of the people I’ve spoken to in previous episodes of the podcast, over the 6.5 years I’ve been doing this. I’ve received a few voice messages from some special guests and I’m going to play them to you in this episode. Finally we’ll hear some messages and impressions of me from some of my listeners. 300 episodes in 6.5 years. 48 episodes a year on average. That’s about 3.8 episodes per month. That’s about 7.5 minutes of me speaking to you every day. Imagine if I just called you every day for 7.5 minutes, for 6.5 years. That’s kind of what you’ve got with the whole back catalogue of LEP. I’ve been thinking of all the famous instances of the number 300 in history. It’s just the movie 300 isn’t it? The 300 spartans who fought against the Persians. That’s it. It’s a perfect score in bowling. 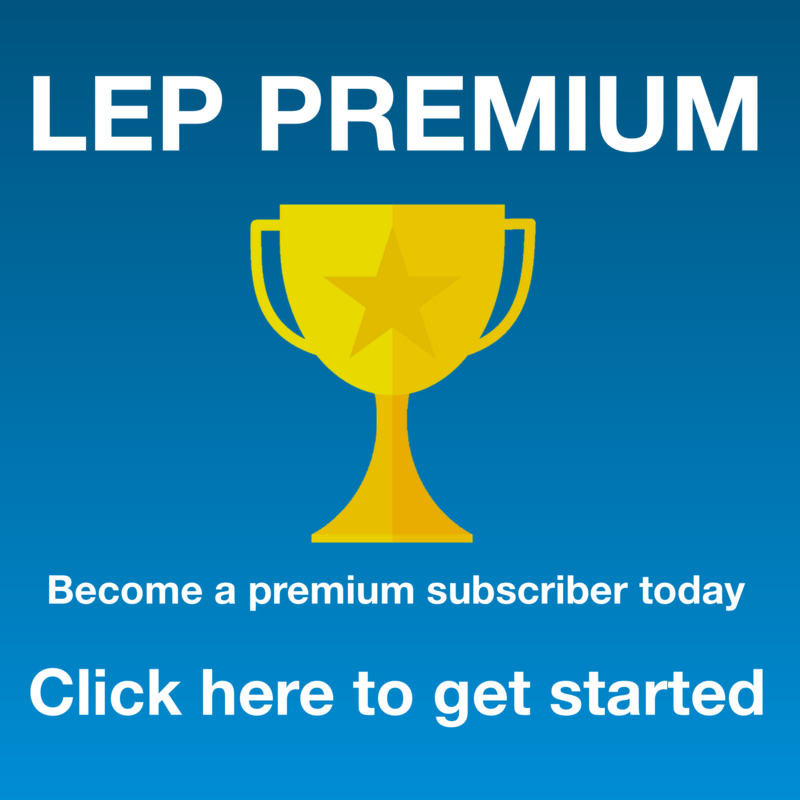 But that’s not particularly relevant for LEP. As far as I can tell by looking at historical reports, absolutely nothing happened in the year 300 AD. So, 300 is almost insignificant in history. Maybe I will be the first to stamp the number 300 into the human collective consciousness. In my search for significance behind the number 300 I’ve ended finding a page which relates to numerology, which is a superstitious belief in the divine and mystical power of numbers. I don’t really believe in that stuff. Personally I think it’s a load of old tosh if I’m honest, and the scientific community seems to agree as numerology is often labelled a pseudoscience as there’s no proper evidence of the psychic power of numbers. That being said, let’s have a look at the significance of the number 300 shall we? So according to sacredscribesangelnumbers.blogspot.fr/2011/08/angel-number-300.html here’s what the number 300 represents. I’ve got absolutely no idea of the source of this information. It could just be completely made up. Nevertheless, let’s see the significance of ‘300’. Does this resonate with you at all? Number 300 is a combination of the vibrations and attributes of the numbers 3 and 0, with the number 0 appearing twice, amplifying and magnifying its own energies as well as those of the number 3. Number 3 relates to optimism and enthusiasm, communication and self-expression, inspiration and creativity, expansion and growth, manifesting and manifestation. Number 3 also relates to the Ascended Masters, who help you to focus on the Divine spark within yourself and others, and assist with manifesting your desires. They are helping you to find peace, clarity and love within. Number 0 brings a message to do with developing one’s spiritual aspects and is considered to represent the beginning of a spiritual journey and highlights the uncertainties that may entail. It suggests that you listen to your intuition and higher-self as this is where you will find your answers. Number 0 carries the ‘God force’ and Universal Energies and amplifies the vibrations of the number 3, making 300 an important and powerful number. Angel Number 300 is a signal to get your attention and make you take notice. It is time to listen to and follow your intuitive messages and angelic guidance and take appropriate action in the direction of your Divine life purpose. You are encouraged to communicate with the angels and the higher spiritual Beings to receive constant guidance and protection. Angel Number 300 is a message from your angels and the Ascended Masters that they are with you, assisting and supporting you. The strong and clear connection you have with the spiritual realm allows for communication, assistance and guidance from the angels whenever you need it. Angel Number 300 encourages you to accept and develop your spiritual gifts and abilities and use them to enhance your own life as well as the lives of many others. Use your natural creativity and communication skills to teach and enlighten others. Regardless of what the numerology says… Let me say a few things about having reached 300 episodes. I’m really pleased to have hit 300. The last 12 months have been particularly productive, with nearly 80 episodes recorded. That’s over 1.5 episodes per week. Which is about 12 minutes a day on average, probably more. 12 minutes of me speaking to you every day for the last 12 months. Not bad for your English I’d expect. I didn’t realise I’d been so productive, especially since this has been one of the busiest years of my life, with my wedding(s), honeymoon and work. Obviously, I absolutely love doing LEP and I think I’m somehow compelled to do it out of some sort of obsession. – It’s a chance to be creative. Every episode is like a blank canvas and I can choose to fill it with whatever I want. The possibilities seem endless. As long as you find it useful and enjoyable and I’m satisfying some creative urge, then I’m doing the right thing. – It helps people around the world. 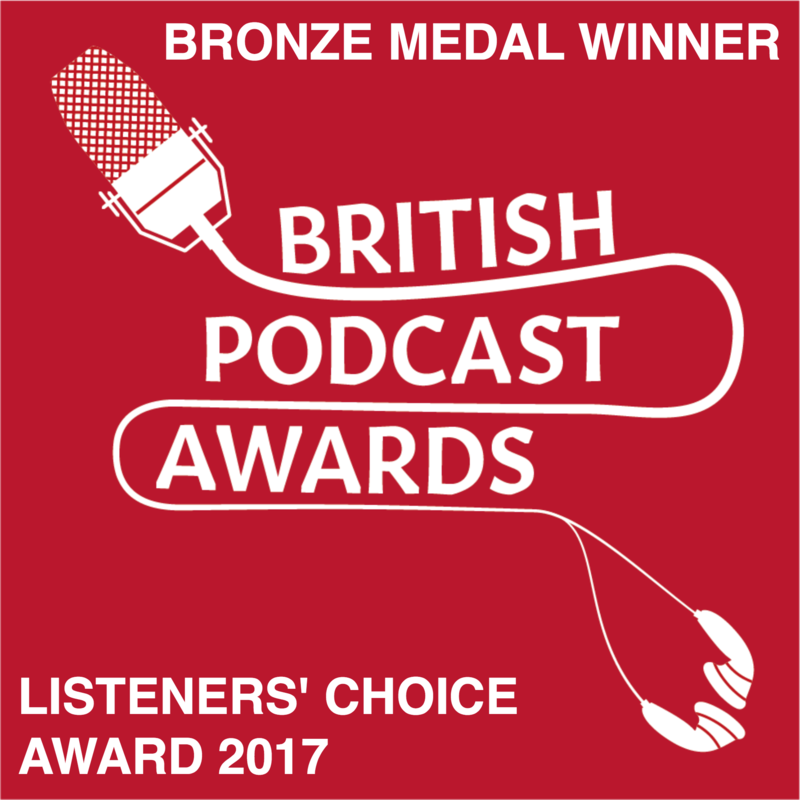 After all the many many messages I’ve received, I’m convinced that regularly listening to my podcast can significantly help your English. I’ve been doing this for over 6.5 years and some people who have listened for that length of time, and who started out with pretty basic English can now contact me and communicate really well. 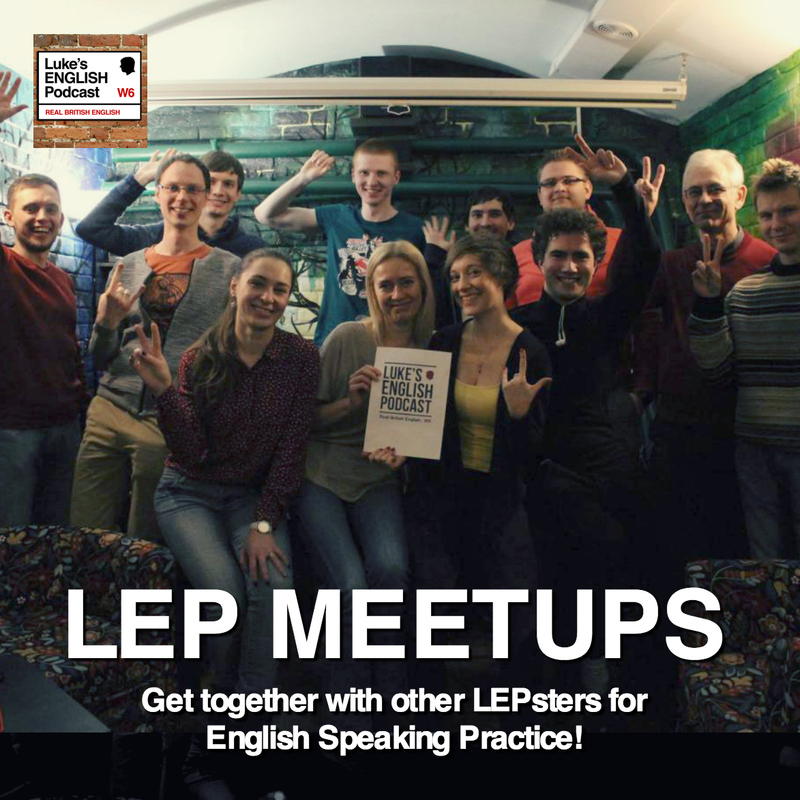 They often say that LEP is what gave them an edge. – I get responses from my audience. – My audience are cool, lovely people. I guess like-minded people gravitate to my podcast and I’ve discovered that the people who contact me seem lovely, enthusiastic, intelligent and open-minded people. That’s awesome. I reckon if I got everyone in a big room together and we had a big party with food and music, everyone would get on really well and people would make friends, and fall in love, families would be created that would last for generations. It would be like an injection of clever, attractive and of course very literate people. 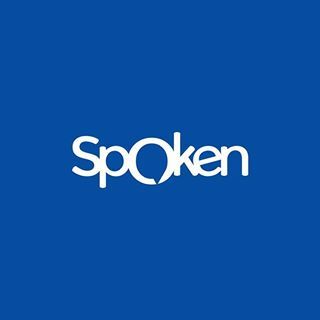 – This is a platform for other projects. I really think it has only just begun and I’ve only just scraped the surface of what I’d like to achieve. 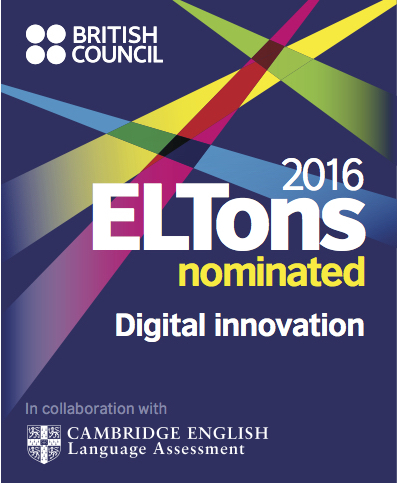 I’ve said it before, but I intend to transfer a lot of the teaching skills, knowledge, experience and expertise I have from the classroom online in some way, to help people improve their English. The podcast will stay free, but I’m currently working on other ways to help you improve your English more directly. – I’m into the technology side of things these days, with nice microphones and stuff. – Podcasting is becoming more and more established and I’m proud to be part of that. – It’s good to be a bit independent and out of the school system. Some messages from guests and other special appearances. This entry was posted in Family, Hello, History, Love, Native Speaker, Personal, Podcast Information, Ramble on October 7, 2015 by Luke Thompson.